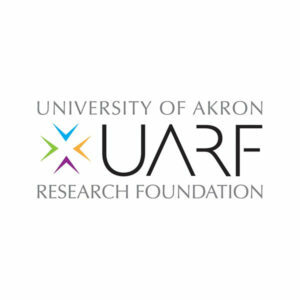 Daniel J. Hampu is a New Ventures Manager for the University of Akron Research Foundation, where he focuses on technology commercialization and due diligence. He provides assistance to various startup companies through financial and marketing analysis of fundamental business model considerations. He co-manages UA’s National Science Foundation I-Corps Sites program, where he teaches voice of customer, customer interviewing, and target markets. 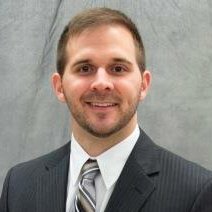 He also manages deal flow for the ARCHAngels Investor Network and runs the Northeast Ohio Student Venture Fund (“NEOSVF”). He has also had roles with Signet Enterprises, a real estate development and venture firm, and the Small Entrepreneur and Economic Development Legal Clinic at the University of Akron. Mr. Hampu has a B.A. in Business Administration – Marketing from Mount Union College and a J.D. in Law and M.B.A. in Finance from the University of Akron. 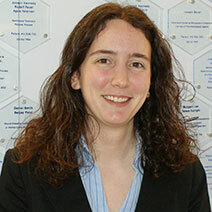 Elyse Ball has significant experience in technology licensing and supporting startup companies in the polymer science and biomedical fields. Elyse leads UA’s NSF I-Corps Site and was critical in the establishment of the first statewide I-Corps program, I-Corps@Ohio. She serves as a board member or officer for five Akron-based startups, including one post-revenue company. She is a frequent mentor and advisor to startups through the Northeast Ohio Entrepreneurial Network.